This article talks about the best wedding dresses for curvy women. Whether the bride is a plus-sized woman or not, there are plenty of curve-friendly wedding dresses out there. If you’re a bride on the lookout for curvy wedding dresses, experts say that you should expect to pay for alterations. This is because wedding dresses are not made with the same measurements as off-the-rack clothes. Making room in your budget for alterations are especially important if you’re looking at wedding dresses for curvy women as measurements can be markedly different depending on the item of clothing. This blog post will tell you about a couple of wedding dress styles that complement the figure of curvy women. As you’re looking for that designer wedding dress in Columbus, keep these ideas in mind as you’re shopping. If you got it, flaunt it! 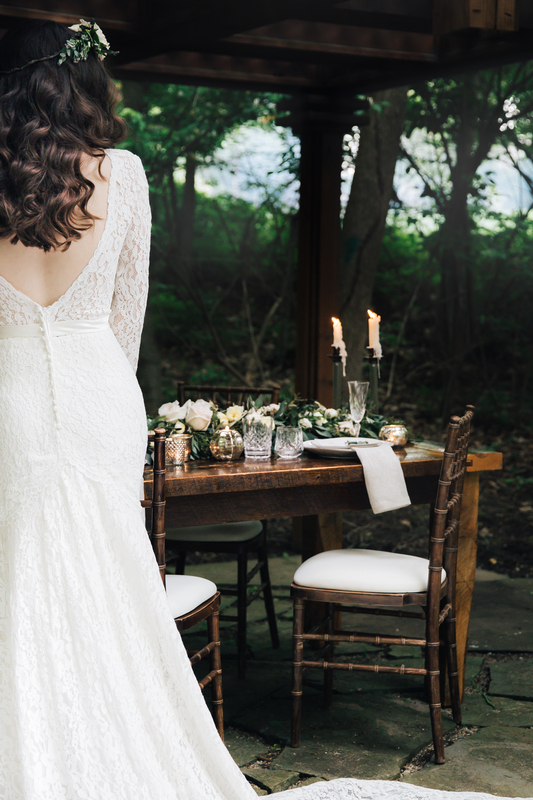 Some brides are proud of their hourglass figures, and they’re not afraid to accentuate their bodies in form-fitting dresses for curvy figures. For those brides who must show off on their big day, they should look at dresses that have a structured bodice on the dress. Pair that with a dramatic, show-stopping skirt and you’ll be the focal point of one of the most important events of your life. Brides who seek out the spotlight should look for fitted dresses that have a flared skirt. For additional glamor, look at wedding dresses for curvy brides that have gorgeous details such as ruching, beadwork, and other couture details that will make you stand out even more. Brides with large busts may have an especially hard time finding a gown that fits them. They should look for gowns that have a dropped waist, which provides ample support and creates a good bust to waist to hip ratio. Brides in this category should also look at ball gown skirts, which cinches in your waist and creates a dramatic effect when you’re walking down the aisle. Your dangerous curves don’t have to ruin your wedding day. If you look for flattering styles and exquisite detailing on the dress, you are sure to win style points on one of the most important days of your life.